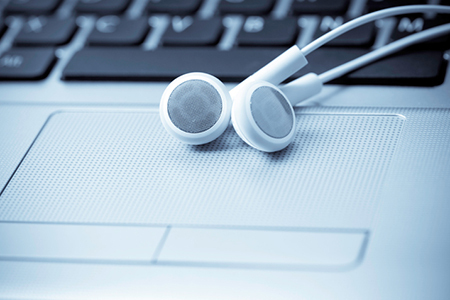 NAR PULSE—The Center for REALTOR® Development offers dozens of online courses, the majority of which lead to 14 official NAR designations and certifications. 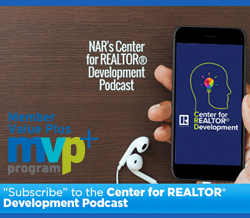 Subscribe to the Center for REALTOR® Development Podcast by July 15 and get $50 off your next course purchase at Center for REALTOR® Development from the Member Value Plus (MVP) Program. Act now. Break Through to a More Effective You! Join realtor.com® for two incredible days of hands-on learning, exclusive insights and celebration at the Results Summit, Sept. 18-19 in Las Vegas! Learn more. Have a pre-determined code word or phrase among coworkers that can be used as a signal for help if your agents ever find themselves in an uncomfortable or potentially dangerous situation. Find more REALTOR® Safety Tips and resources at www.NAR.realtor/Safety. Learn more.